General Liability provides coverage for occurrences during a policy period that result in bodily injury or property damage to others that you are alleged to have negligently caused. If a business auto policy is not purchased, non-owned and hired auto liability can be added for autos operated on your behalf. General liability policy premiums are calculated on exposure based on class such as square footage, acreage, payroll or gross receipts. Below is a list of additional general liability coverages that are available. To find out more about these, as well as other products and services, Contact an agent at Lewis Insurance Associates or call at 540-659-2121 and we’ll help make sure you’re properly covered. General liability, also known as “commercial liability insurance” is a broad commercial insurance policy that covers general liability exposures of a business. Coverage typically includes the defense of claims as well as medical payments, personal and advertising injury. 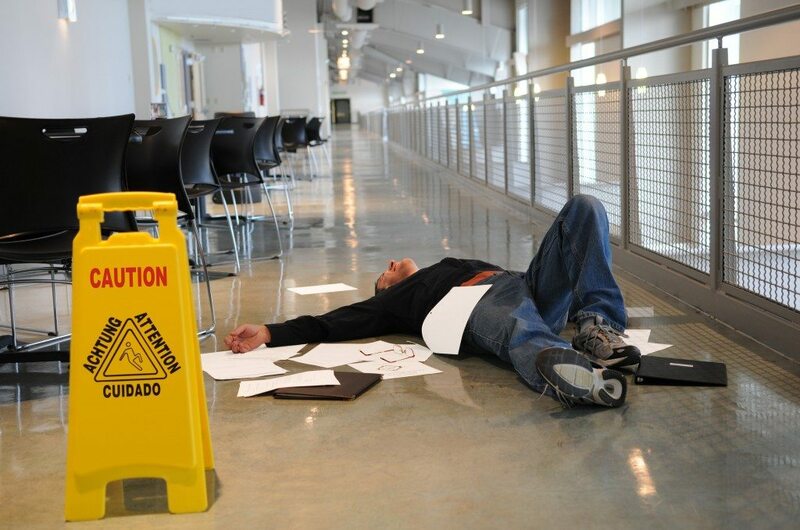 Lewis Insurance Associates recommends that all businesses have general liability coverage in place. Contact an agent to obtain a quote today! Errors & Omissions (E&O) covers professionals for negligence and errors or omissions that injure their clients or cause damage to a third party. Errors and Omissions occur every day in the course of conducting business. Hopefully they are caught and corrected before a mistake causes a loss that could generate legal action. Errors and Omissions coverage provides the defense as well as limits to pay damages if a settlement is made. Coverage is available for a number of professions. This type of insurance is particularly important to licensed professionals such as accountants, attorneys, insurance agents, architects, engineers and technology companies. Lewis Insurance recommends that all professional and technology companies have E&O coverage. Employment Practices Liability Insurance for employers covers employment-related liabilities other than on-the-job injuries. This can include legal fees and damages for suits such as wrongful termination, discrimination, sexual harassment, and other alleged violations of employees’ legal rights. EPLI is coverage that protects and provides a defense in the event you and your business are alleged to have wronged another person in the course of employment or by a person you didn’t hire for one reason or another. Other common lawsuits allege one employee against another employee for harassment or even from a third party such as a delivery person harassing one of your employees. You may not even be aware an incident has occurred or an incident may seem minor, until a lawsuit shows up. Employment Practices Liability coverage includes the defense of these allegations. If you have employees, Lewis Insurance Associates recommends considering this type of coverage. D&O covers directors and officers of a company for negligent acts or omissions and for misleading statements that result in lawsuits against the company. There is a variety of Directors and Officers coverage available such as corporate reimbursement coverage, personal liability, and entity coverage. The coverage provides a defense for wrongful acts or decisions made by the board in their fiduciary capacity for the entity. Often legal action is initiated to prevent activities an organization is undertaking that are non-property or bodily injury related, but tend to be financial in nature. D&O policies may be broadened to include coverage for employment practices liability as well.